Very excited about this lovely guest post! Sicily is a place where the entire family can have a wonderful time together. Why so? The island offers a lot of holiday activities for both parents and children. This is definitely one of the best places to have the perfect family vacation. So,if you are planning your next family holidays in Sicily, why not finding the perfect villa or apartment for the entire family? It will be much more comfortable than staying in a hotel. Holidays in Sicily are not made of boring stuff. There is adventure all over the place. There is the towering Mt. Etna that surely kids will be in awe of. Then, there is the sea all around – sparkling, warm, inviting. It is a cultural treasure filled with ancient castles and ruins along the coastline. It is a land of fun. Your children won’t have a boring minute during your holidays in Sicily. Bring them on outdoor excursions such as a visit to Mount Etna where they can have a thrilling adventure of being up-close-and-personal with an active volcano. Don’t worry because the volcano gives plenty of warning for any eruption! Here, you can hike, ride a bike, or even ski in winter. 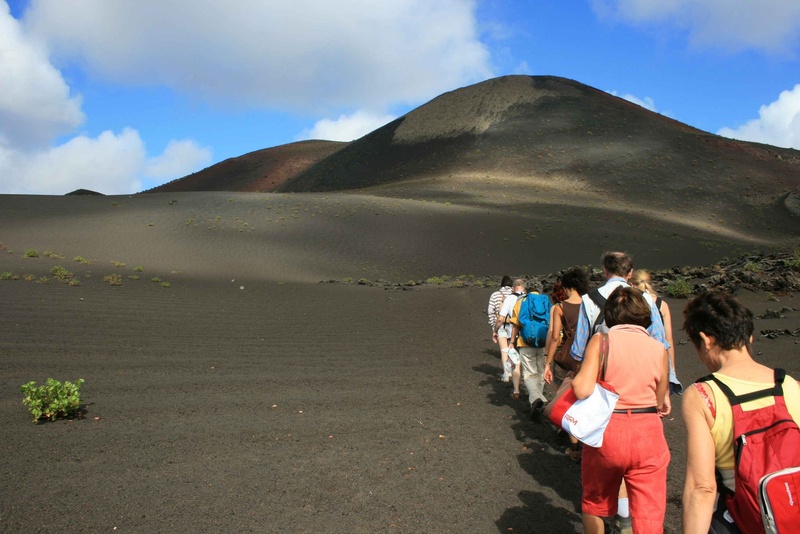 There are professional guided tours for visiting the volcano and you and your children will be in good hands. If not, you can just take the cable car then a drive to reach the summit. Adventure parks also abound in the island. While you do some pick-nicking, let your kids attempt to traverse the courses on trees to test their strength and agility. Il Parco Avventura Madonie is a perfect location for these activities. Your kids can try rope ladder-walking, cable slides, tree climbing and other fun activities that even parents can join in. There are levels of difficulty depending on age, but assuredly, everyone will have some enjoyable time. The park opens from 8:30 in the morning until 7:00 pm. You bioparcocan even avail of the cartavventura which is a ticket for combined activities with 30% discount. Furthermore, the park also organizes mountain biking, horseback-riding and trekking across the Parco delle Madonie. If that’s not enough, take your whole family on an island-hopping escapade. There are smaller islands around such as the Aeolian Islands where you can visit quaint little villages or do some fishing and sight-seeing. 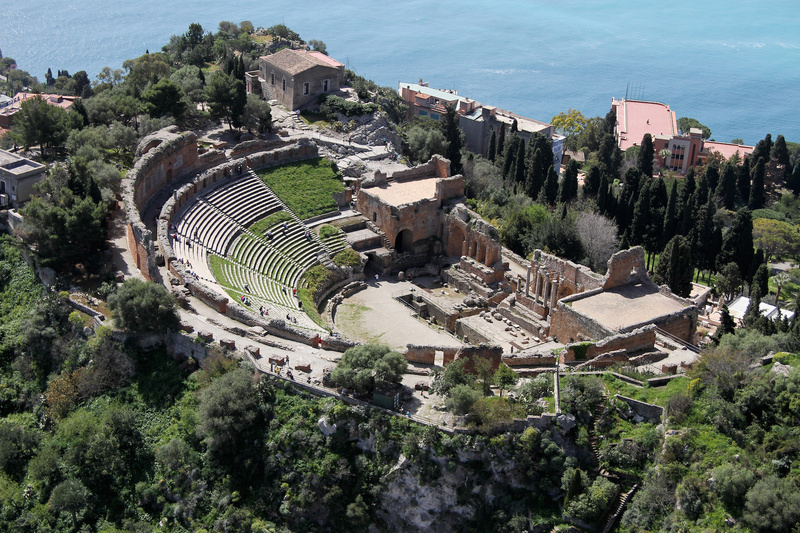 In Taormina, you can also experience a unique diving vacation guaranteed to make your holidays in Sicily truly adventurous. There are lessons for the novice and inspiring adventures for the advanced divers. If you want to learn more, check out babilonia.it for more information. Children will also have fun exploring ancient ruins and castles. Sicily is teeming with architectural wonders perched on top of hills, along the coastline and some in towns. Visit Erice to see the Castle of Venus and the Pepoli Castle and even have an exciting cable car trip from Trapani to the ancient hill-top town. In Palermo, there is the Sea Castle which is one of the oldest buildings in Palermo. While it is not often open to the public, seeing it can also be a good historical and educational experience for the family. In Caccamo, the biggest and perhaps the most impressive castle can be found, and which is now being slowly transformed into a conference center. You can visit the castle any day of the week except on Sundays from 9:00 AM to 1:00 PM and then again from 3:00 – 8:00 PM. Go have fun in one of the many theme parks in Sicily. Near Palermo and the airport, you can visit Bio Parco with its dinosaur park and zoo that houses different species of birds, reptiles and a lot of other animals. While the children romp on the playground, parents can relax in the picnic area or have some espresso in the café. They are open everyday from 9:30 AM to 6:00 PM. Tickets vary – for children 2 to 10 years old, 6.50 euros, for adults, 8.50 euros and for senior citizens of over 65 years (just in case grandparents tag along), 6.50 euros. You can also check bioparcodisicilia.it for detailed information. 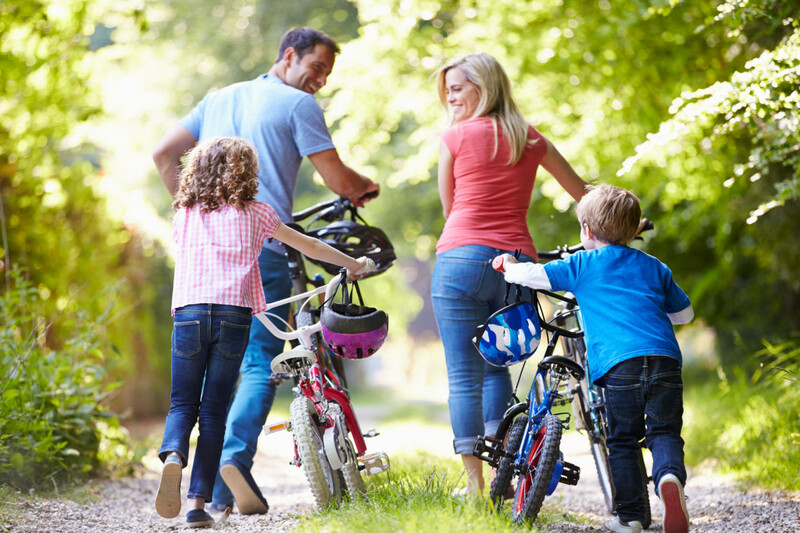 So whether it’s a nature activity or a relaxation in the park, Sicily has something to offer to keep every family busy and entertained.